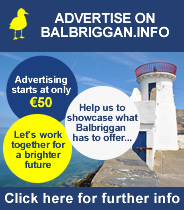 Here are some videos from Balbriggan over the years. Where there is more than one video in the series, the videos are sorted into playlists for ease of viewing. To view more videos in a playlist click on the playlist drop down list on the top left corner of the video player to see the full list of videos in a playlist.